Thomas Dunne Books, 9781250245885, 176pp. 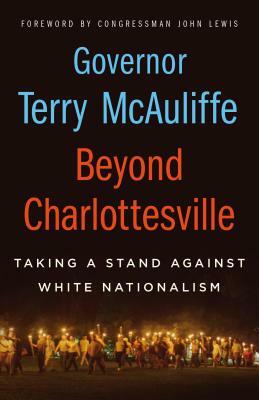 TERRY MCAULIFFE served as Governor of Virginia from 2014 to 2018 and as Chair of the National Governors Association from 2016 to 2017. A former Chairman of the Democratic National Committee, from 2001 to 2005, McAuliffe’s first book, What A Party! (Thomas Dunne Books) hit #5 on the New York Times list and #1 on the Washington Post list.